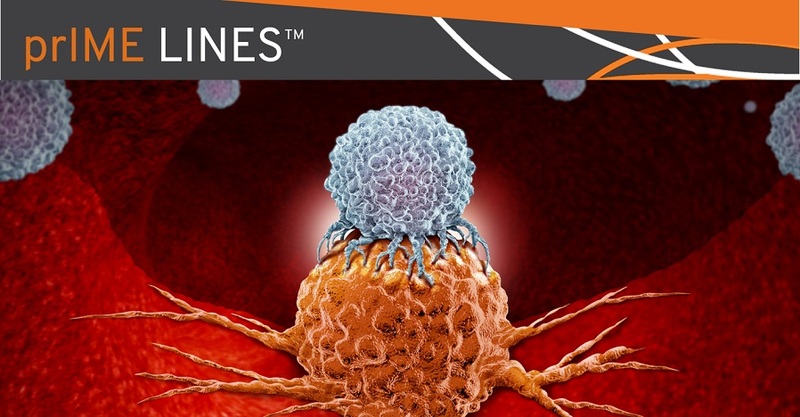 Immune checkpoint inhibitors, including anti-PD-1, anti-PD-L1, and anti-CTLA-4 antibodies, have become an essential component of cancer treatment, and in many tumors, are now considered the standard of care. Because of their mechanism of action, these agents are associated with a unique adverse event (AE) profile driven by immunologic activation. While most immune related adverse events (irAEs) are manageable with appropriate monitoring, treatment interruption, and steroids or other immune modulators, a small percentage of patients will die due to the toxicity of immune checkpoint inhibitors. In an attempt to better characterize the incidence, spectrum, and clinical features of fatal AEs associated with immune checkpoint inhibitors, a large, international meta-analysis evaluated 613 fatalities due to AEs in patients treated with immune checkpoint inhibitors. The spectrum of irAE fatalities varied widely between agents. In patients treated with anti-CTLA-4 antibodies, 70% of deaths were due to colitis. However, in patients treated with anti-PD-1 or anti-PD-L1 antibodies, a wider spectrum of AEs resulted in fatality, including pneumonitis (35%), hepatitis (22%), and neurotoxicity (15%). Colitis (37%), myocarditis (25%), and hepatitis (22%) were the most common cause of toxic death in patients treated with PD-1/CTLA-4 inhibitor combinations. Myocarditis was associated with a higher rate of fatality (39.7%) than other irAEs. Fatal toxicities most often occurred early during treatment, with a median time to onset of symptoms of 14.5 days for combination therapy and 40 days for monotherapy. A retrospective analysis of 3545 patients treated with checkpoint inhibitors in 7 academic centers found that fatal toxic effects occurred in 0.6% of patients, with cardiac and neurologic events (43%) as the most common cause of death. Similarly, a meta-analysis of 112 trials (N = 19217) found that fatal toxic events occur in 0.36% of patients treated with PD-1 inhibitors, 0.38% of patients treated with PD-L1 inhibitors, and 1.08% and 1.23% of patients treated with CTLA-4 inhibitors and CTLA-4/PD-(L)1 inhibitor combinations. The authors concluded that fatalities due to irAEs are rare, occurring in 0.3% to 1.3% of patients. Fatalities associated with immune checkpoint inhibitors typically occur early in treatment, which differentiates them from other treatment regimens and may result in rapid clinical deterioration. Although they are uncommon, it is important that clinicians across disciplines are aware of these potentially lethal complications. JAMA Oncol. 2018 Sept 13 [Epub ahead of print].